Understand the many different types of pain in the head and neck. 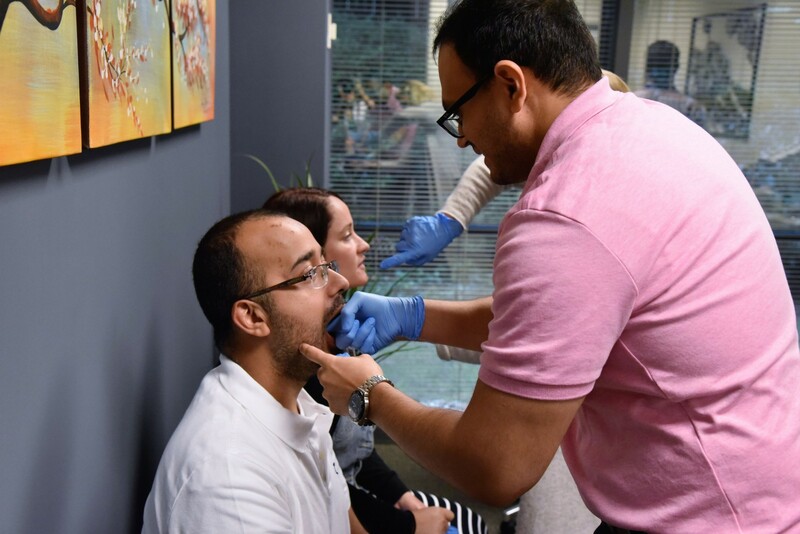 Differentially diagnose, refer, and treat headaches, TMJ disorders, and craniofacial pain in order to give your patients the best quality care possible. 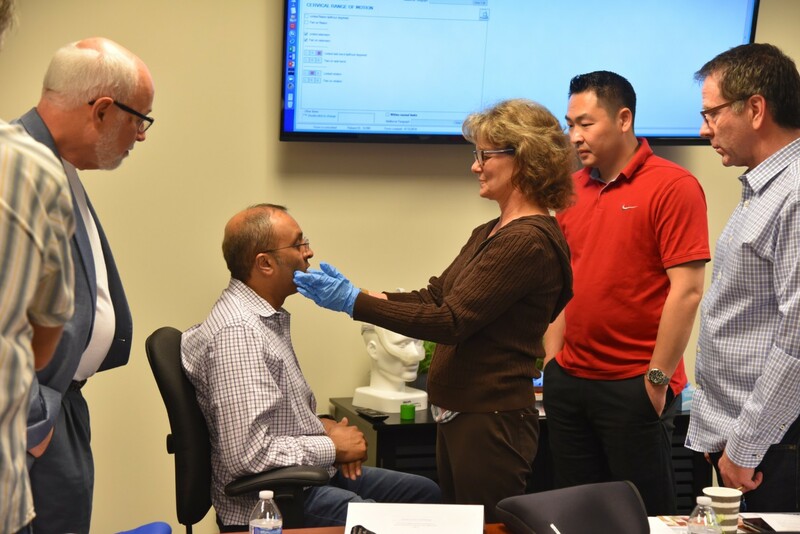 Establish a successful craniofacial pain center in your dental practice. 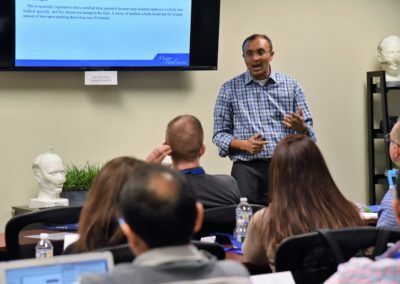 Learn Dr. Mayoor Patel’s model for building referral networks with neurologists, physical therapists, and other medical professionals to gain new patients and make TMD and orofacial pain treatment a major revenue source for your dental practice. In addition, dentists treating obstructive sleep apnea need to be knowledgeable on the TM joint and the various TMJ disorders their sleep apnea patients may have. 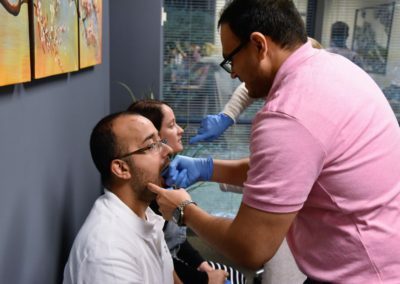 A TMJ and orofacial screening should be incorporated into every sleep apnea exam to identify, document, and review any underlying pain or TMJ disorder. If any TMJ complications arise after a sleep apnea patient begins oral appliance therapy, your practice should be ready to manage them. Greatly improve your patients’ quality of life. Differentiate your dental practice & gain new patients. Add a new revenue center to your practice. 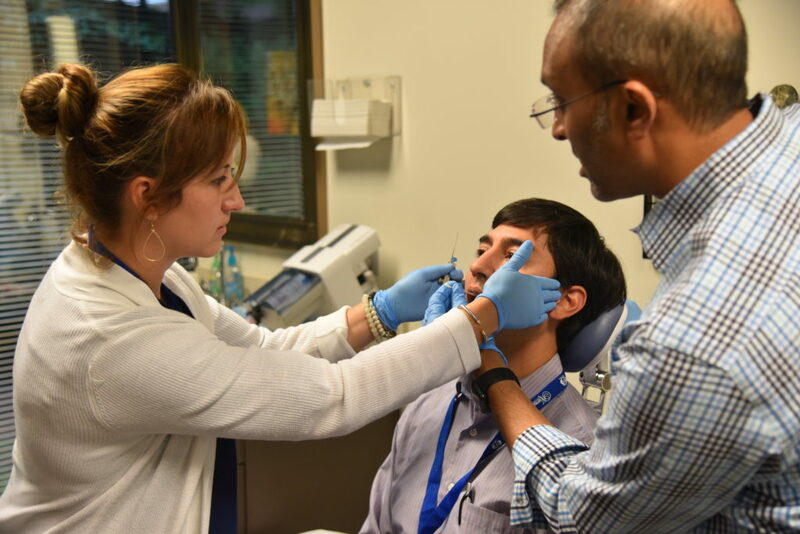 Gain hands-on experience in performing the comprehensive TMJ and craniofacial pain exam. 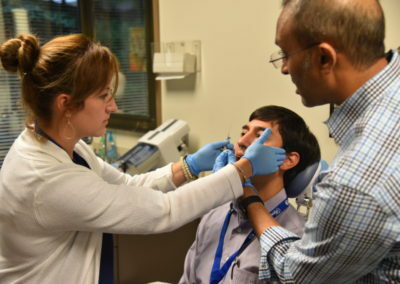 Learn how to triage patients that present with pain and sleep apnea symptoms. Review thought-provoking case studies that will challenge you and have you thinking outside of the box. 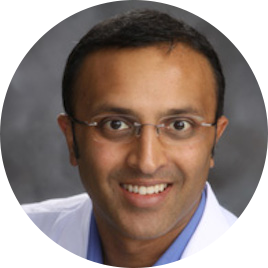 Dr. Mayoor Patel is known for his wealth of knowledge in sleep apnea and craniofacial pain treatment, his ability to clearly transfer knowledge, and his open classroom environments. 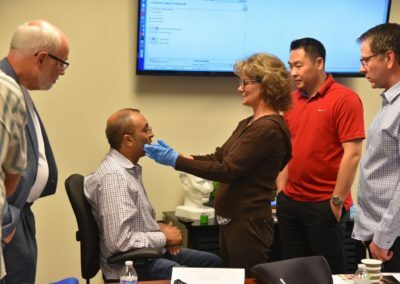 This 2-day craniofacial pain CE course is designed specifically to help dental practitioners become more proficient in evaluation, diagnosis, treatment, management and in some cases refer patients to other healthcare providers who have TMD, sleep disorders, and other types of orofacial pain. The management of temporomandibular disorders (TMD) and orofacial pain is a complex problem in dentistry. 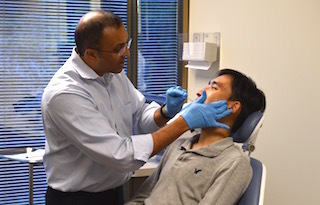 In order to effectively manage TMD and orofacial pain disorders the clinician must be able to recognize these disorders from other orofacial pain disorders so that correct treatment can be selected. This advanced course is designed to build on the previous Pinpoint the Pain course. We will dive deep into reviewing the multiple factors that relate to TMD and orofacial pain disorders. Treatments based on sound scientific principles will be discussed. Clinicians will be challenged with clinical cases on diagnosing and understanding on how to take a detailed history so that correct therapy can be selected for each patient. The role of each dental and medical specialty in the management of orofacial pain will also be explored further. This course will benefit all practitioners interested in managing temporomandibular disorders and orofacial pain. 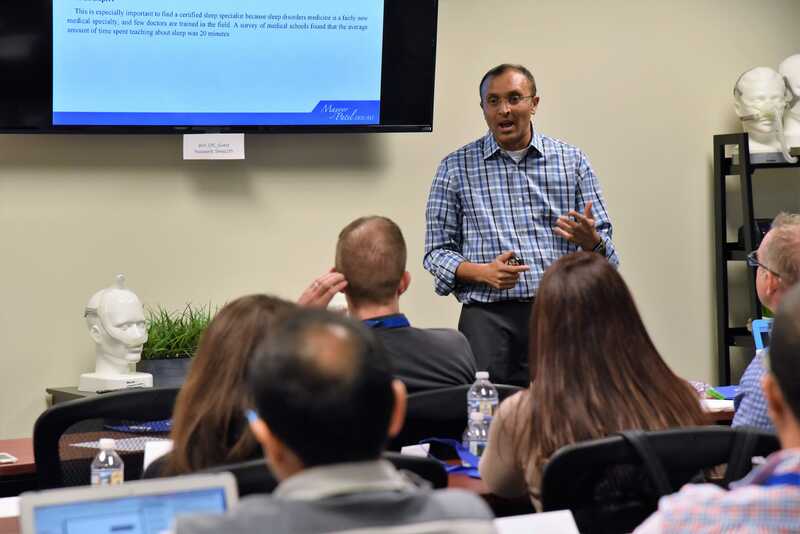 In addition, participants will be provided a better understanding on how to manage patients with obstructive sleep apnea and TMD by the use of oral appliances. Differentiate between the many types of orofacial pain. Expand your knowledge in orofacial pain treatment. Increase production and referrals in your orofacial pain practice. Interrelationship between sleep quality and pain. How and when to work with MD’s in managing chronic pain.